San Diego Comic-Con 2016 is well underway, and there have been tons of goodies so far from various panels. 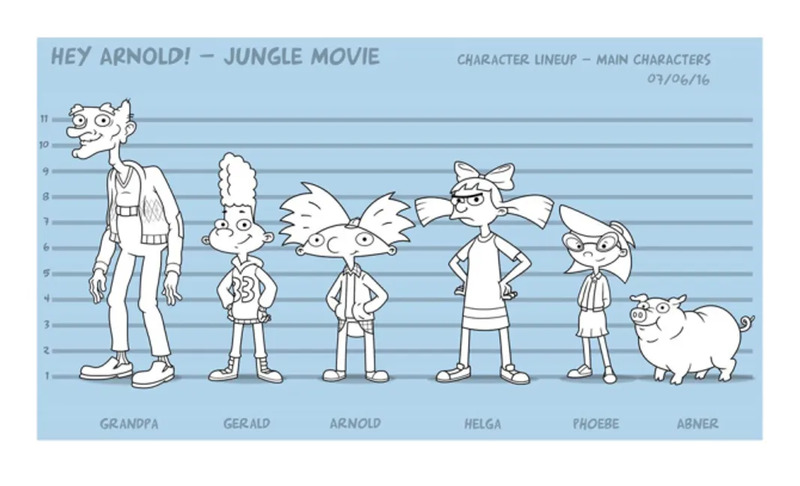 Yesterday, during the 25 Years of Nickelodeon Animation panel, Nickelodeon let ’90s kids in on the first images of the upcoming Hey Arnold: The Jungle Movie. 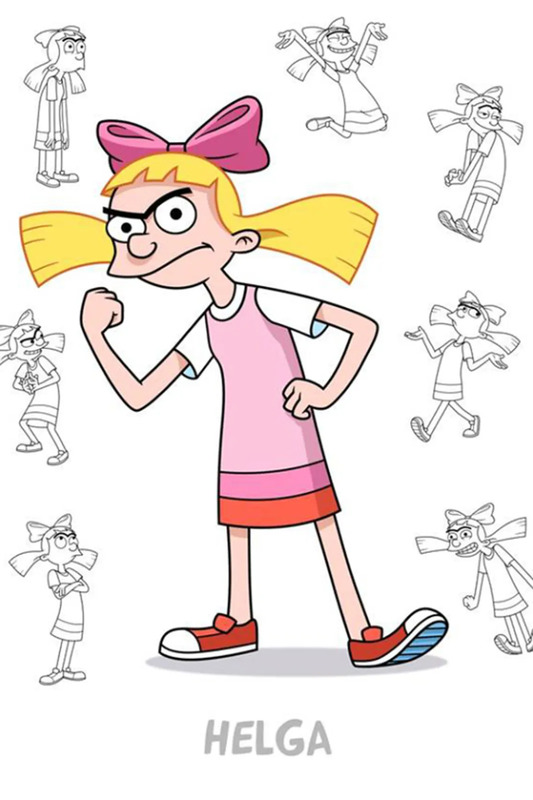 The film has some familiar players including the football head himself, his BFF Gerald, Grandpa, Phoebe, our favorite gal Helga and Arnold’s pet pig Abner. 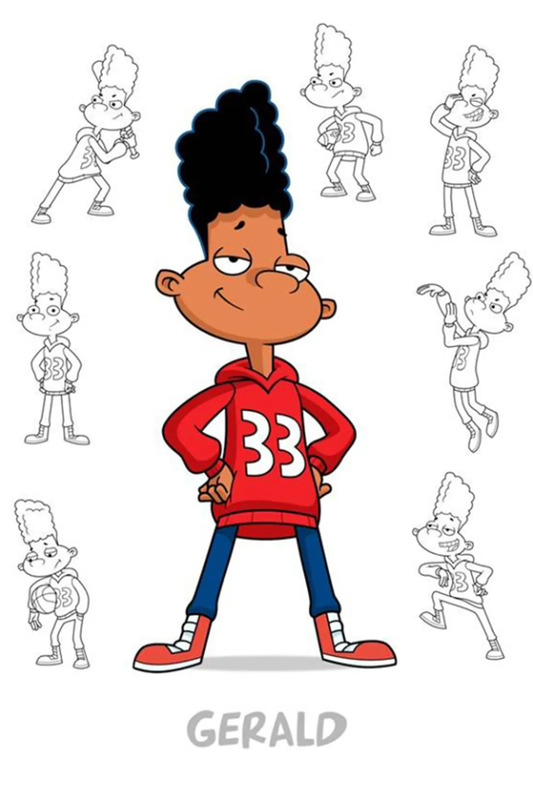 13 years after Hey Arnold! 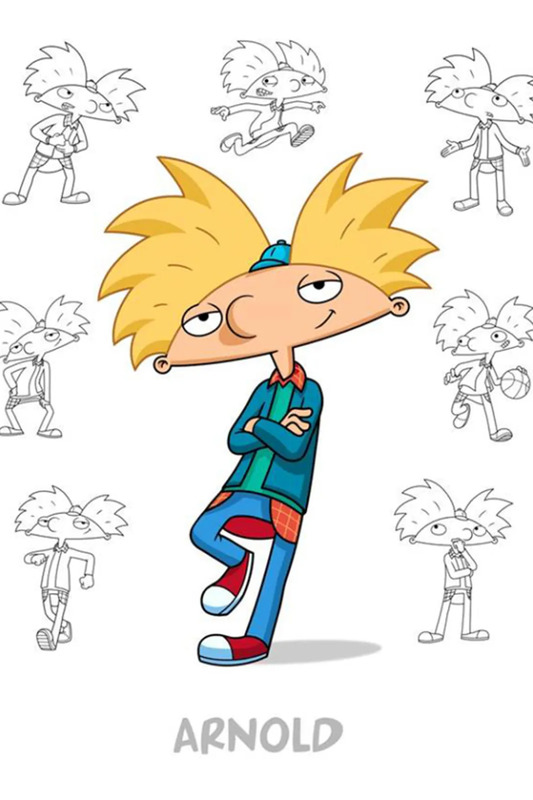 wrapped, Hey Arnold: The Jungle Movie is set to air on Nickelodeon in 2017 and will finally answer the age old mystery about Arnold’s missing parents. 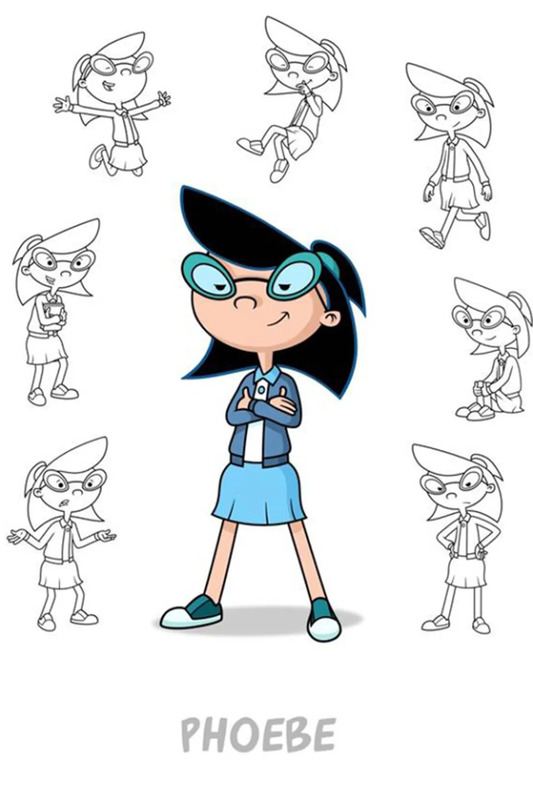 See the rest of the iconic images below.